Rawnet and Ascot Racecourse have further enhanced the customer experience at this week’s Royal race-meeting by launching a mobile app where guests can tailor their own raceday experience before and during their visit. The app has been designed with two modes; one for racegoers at the venue and one for those off-site. Each mode offers visibility of differing information to contextualise the experience and ensure the user has access to the most relevant features to them. Ascot can also monitor user behaviour in order to improve and update the service. On the track, users can access a digital racecard so they can study the form and never miss a race result. Racegoers in the venue can enjoy a live stream of the Parade Ring and Ascot TV as well as race highlights. Off-the-track, an interactive map of the iconic venue provides menus from the many bars and restaurants as well as an overview of entertainment which is in close proximity to the user. The launch is the first part of a phased approach, with transactional and betting functionality to be released in the future. 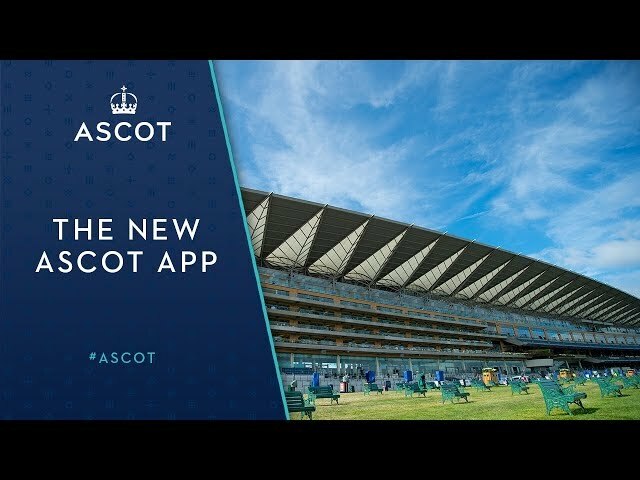 The Ascot app represents the first step in providing a digital solution to help our guests – whether they are regular racegoers or first time visitors - to conveniently access timely information to shape their raceday and enhance their raceday experience at Ascot. Adam Smith, MD at Rawnet said at the time of release "The user experience was at the heart of our thinking and we looked to include everything that would make the day as enjoyable as possible for everyone."